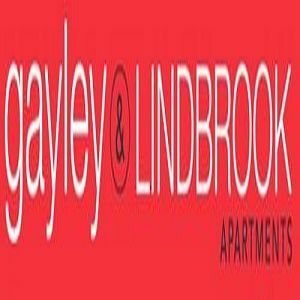 At Gayley + Lindbrook, we believe a true community shouldn't be gated or fenced in – it should seamlessly meld into its surroundings. That's why we chose LA's beautiful Westwood neighborhood for our location. Westwood is part of the Wilshire Corridor, a beautifully planned commercial shopping district in close proximity to the UCLA Campus. The area is a favorite of students, faculty, entrepreneurs, and industry creatives alike.